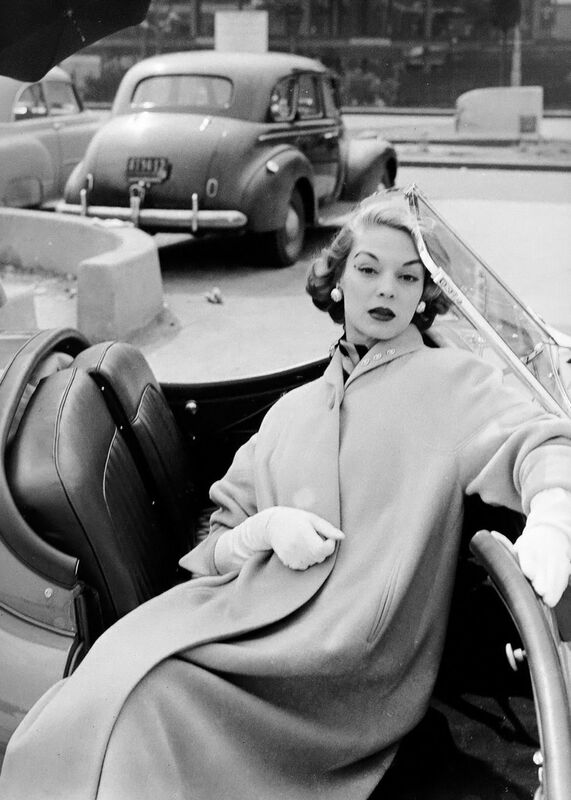 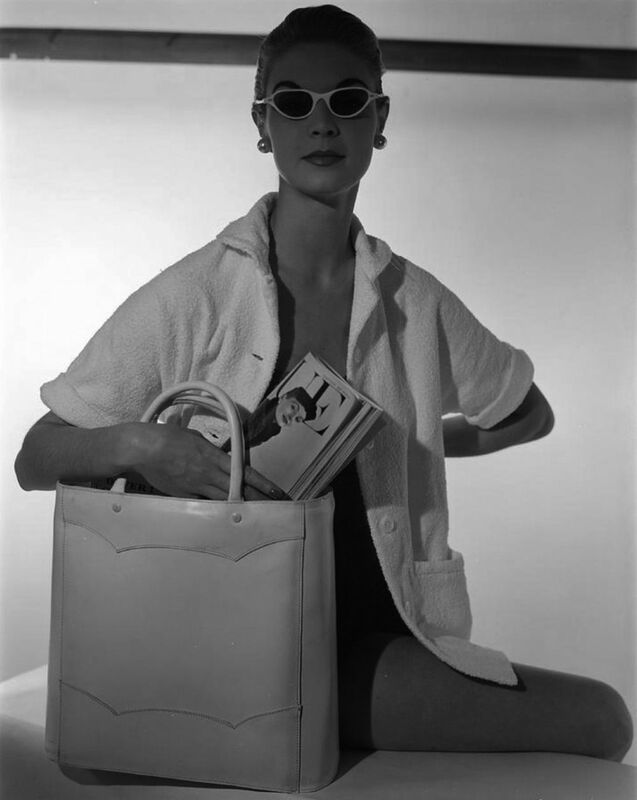 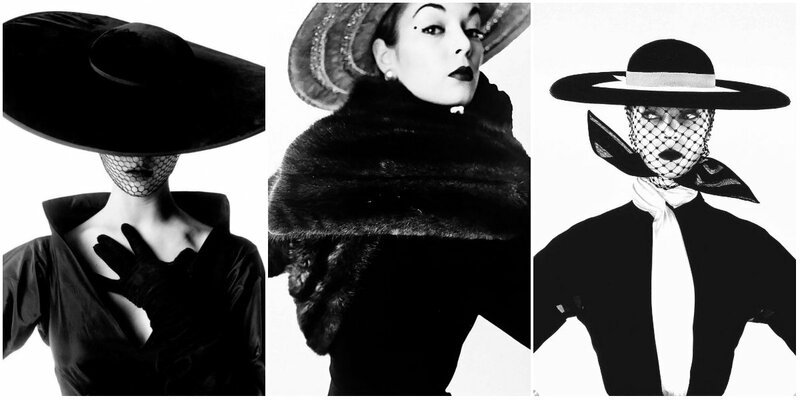 Patchett was the subject of two of Vogue Magazine’s most famous covers, both shot in 1950 by Erwin Blumenfeld and Irving Penn. 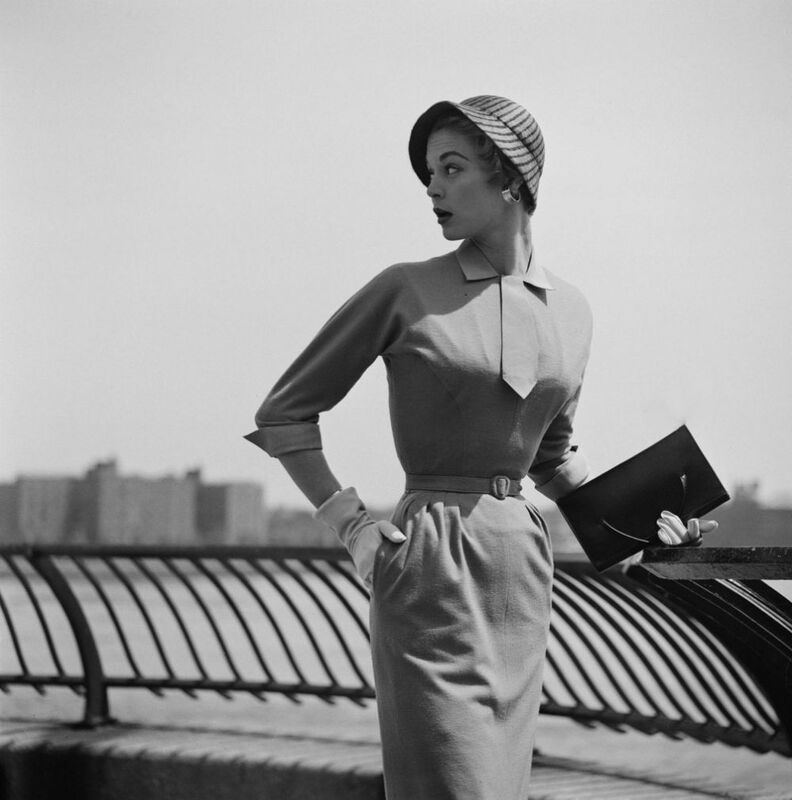 She was famous for being one of the first high-fashion models to appear remote; previously, models had appeared warm and friendly. 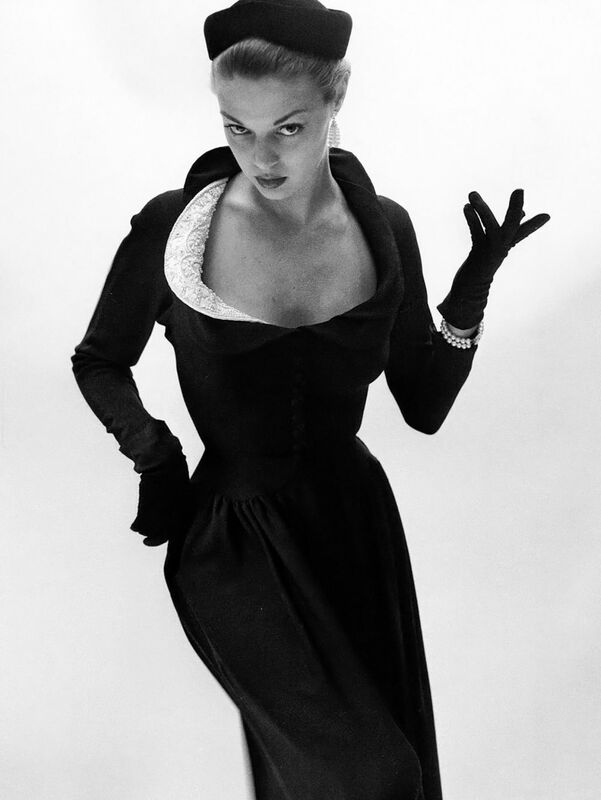 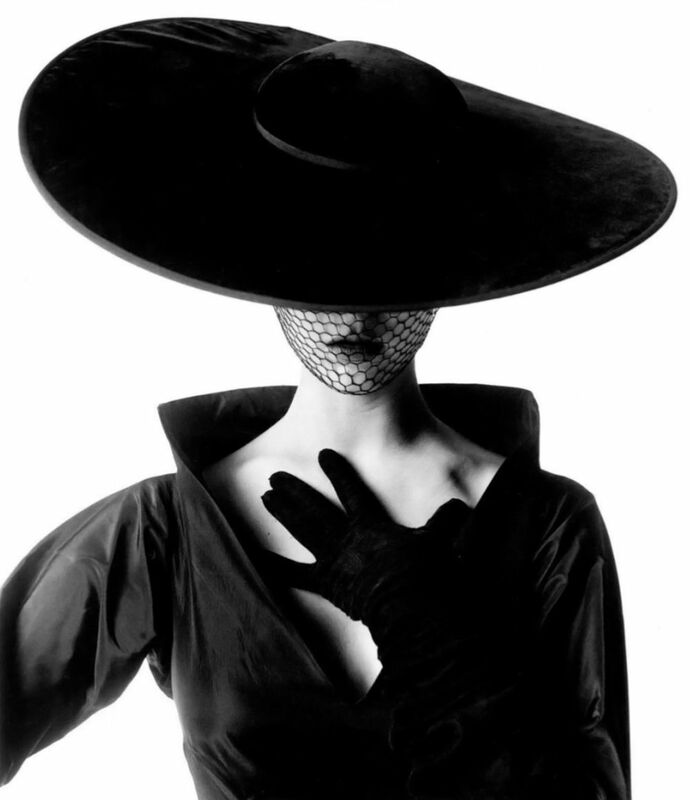 Irving Penn described her as “a young American goddess in Paris couture”.